Another month, another device from Infinix. 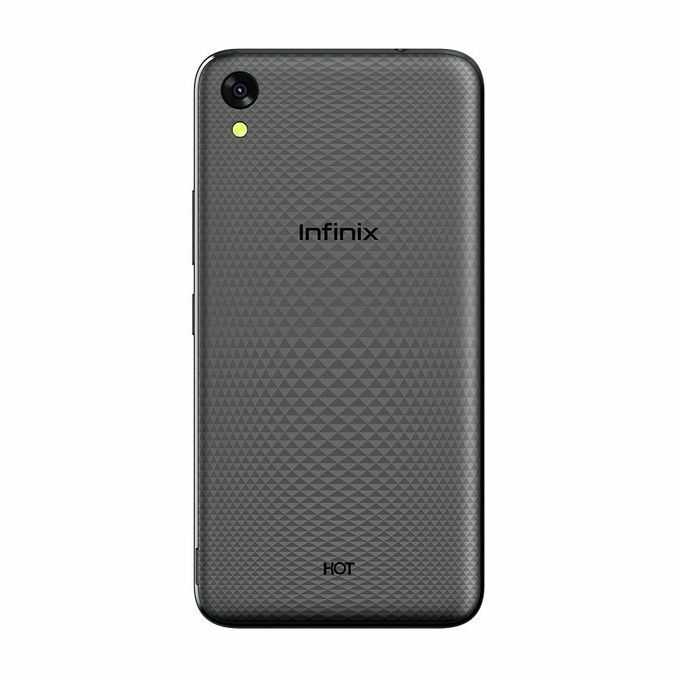 The new Infinix Hot 5 is meant to be a sequel to the Hot 4 released last year but the details of the device make me think it was released last year. Well for starters, the display, processor (speed), memory, cameras, and battery are identical to what can be found on its predecessor. The ‘new’ Hot is a dual SIM (as usual) device which runs on the Nougat flavor of Android (version 7.0) but with Infinix’s proprietary custom user interface — XOS. In terms of build, the Infinx Hot 5 ships as a sturdily built plastic device with a 3d-textured back which can be gotten in an array of colors. The display, identical to last year’s hot, is a 5.5-inch IPS LCD display with a resolution of 720 x 1280 pixels and a resulting pixel density of about 267 pixels per inch (267 PPI). Under the hood sits a quad-core MediaTek chipset clocked at 1.3GHz paired with 2GB of RAM to handle tasks which you would be hauling at it. 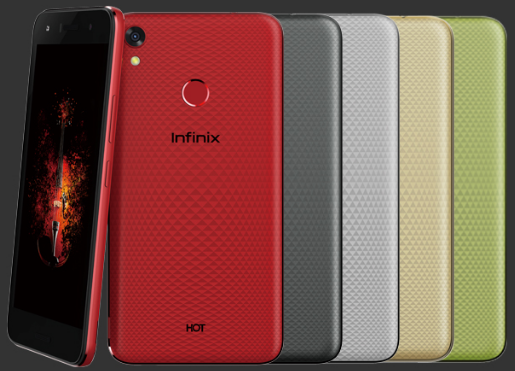 The Hot 5 Lite, a toned down version of the main Hot 5, features just a gigabyte of RAM. Onboard storage aboard this device is 16GB (the standard now?) which, in the inevitable event of you needing more space, can be extended by a microSD card (up to 64GB). And no, you’re not sacrificing any SIM Slot for that. The Hot 5 features a large Li-Ion battery for keeping the device alive. And thanks to the fact that most features of this device are not power-hungry, that battery would be waayyy more than enough to get you through a whole day on a single charge. That is, of course, if you’re not HEAVILY gaming. For security, the Hot 5 (Not the Hot 5 Lite) has a fingerprint scanner on the rear. I repeat: the Infinix Hot 5 Lite has NO fingerprint scanner. Finally, the cameras on this device are modest, to say the least. In front sits a 5MP lens and at the back, an 8. Finally, finally (*grin*), a major highlight of the device is its dual front-facing speakers (like those found on the smart (x5010)) which Infinix hopes to give you that “whole new cinematic feeling”. So if you already own the Hot 4, stick with it. If on the other hand, you’re looking for a cheap Android device with “just okay” cameras and superb battery life, then by all means, get this. 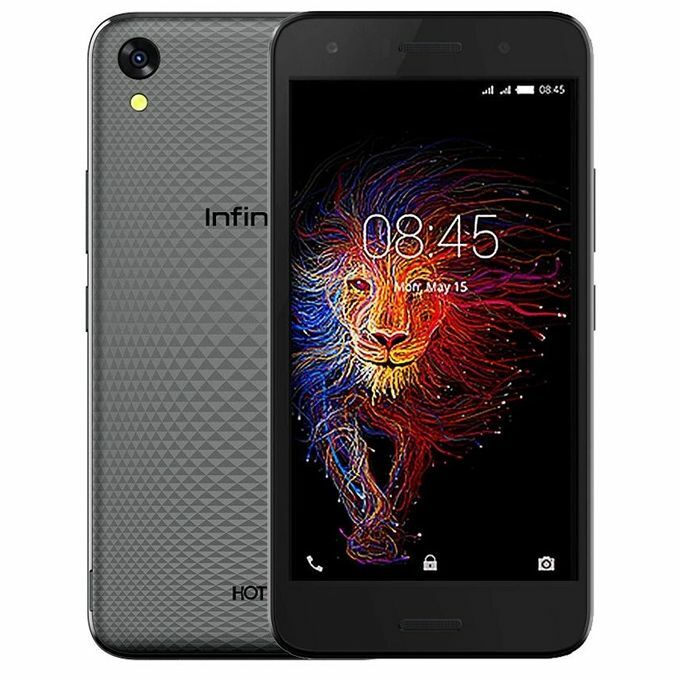 Can I get this infinix hot 5️⃣ in exchange with FERO ROYALE A1?